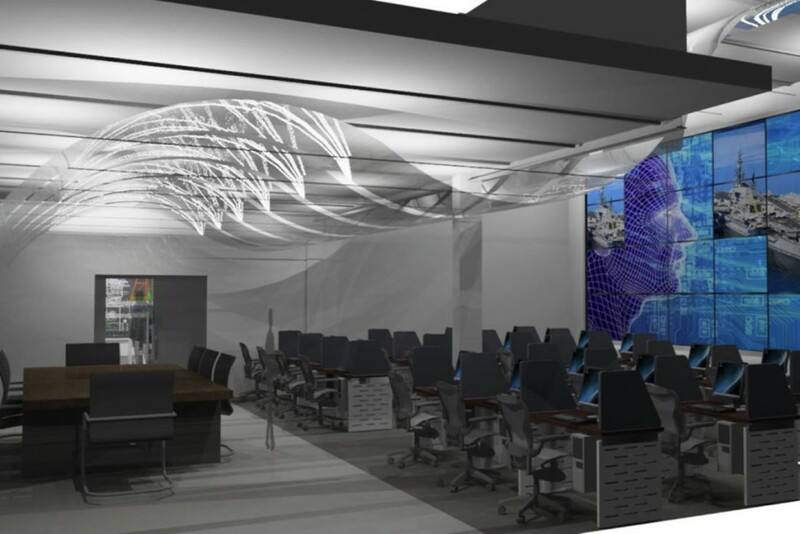 Tellus was given the task and complete honor of assisting in the design of the first 3-D immersion computer training facility for our military men and women. This assignment was quite interesting as each returning soldier had very unique challenges and hardships to overcome. 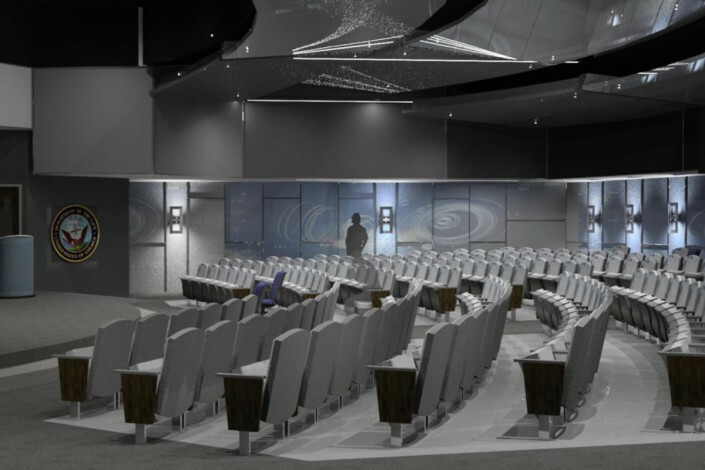 Two spaces were created for their use: a remodel to an existing auditorium, and several classrooms with the newest state-of-the-art technology for learning. 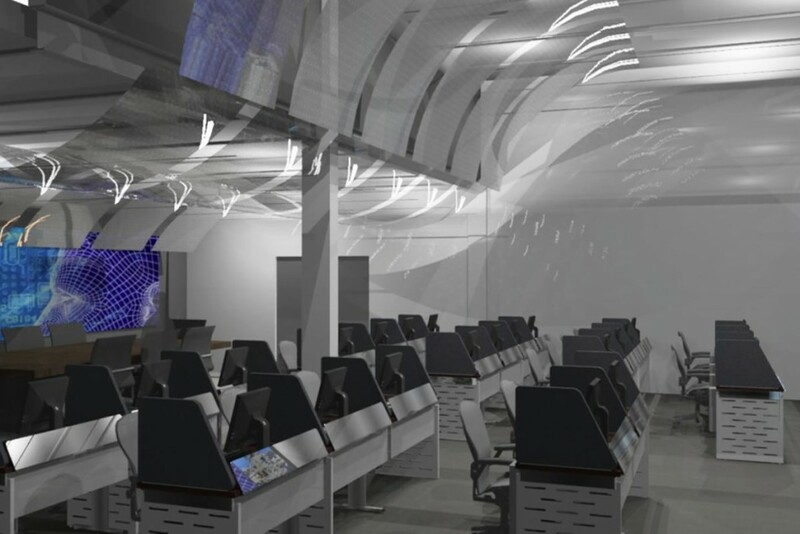 Tellus had to address issues on light sensitivity, sound quality, and vision challenges while both spaces had to remain flexible for any challenge. Freedom National Device Pharm Inc.